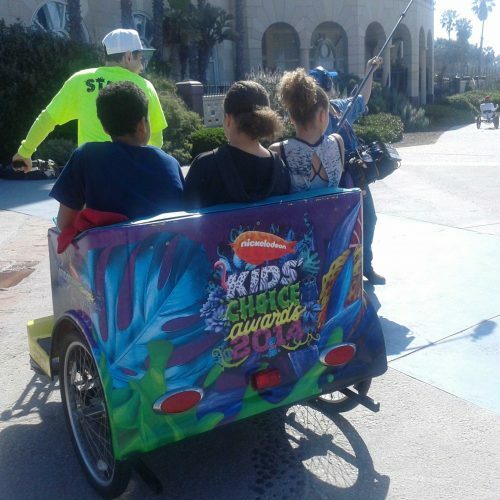 Nickelodeon hosted events throughout the weekend for the annual Kids’ Choice Awards (KCA) in beautiful, Santa Monica, California. 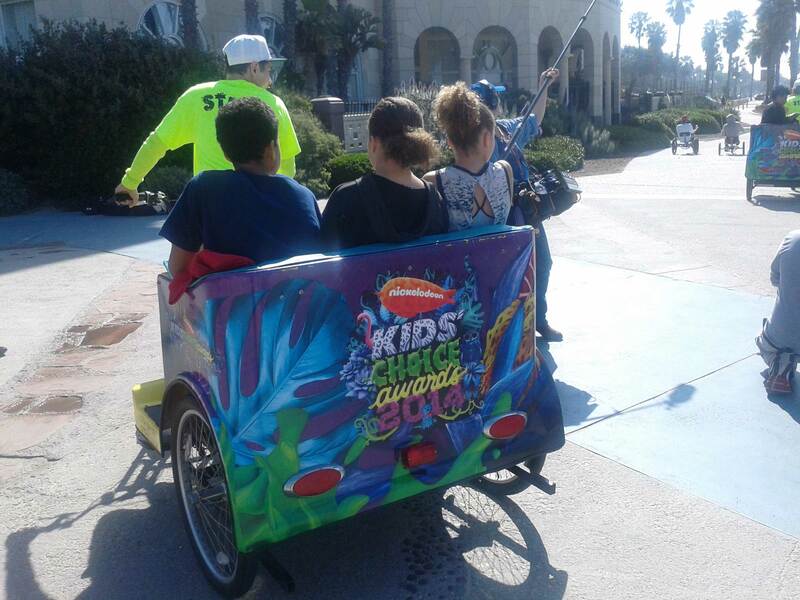 The Kid’s Choice Awards weekend kicked-off at the Santa Monica Pier with games and rides for the whole family. 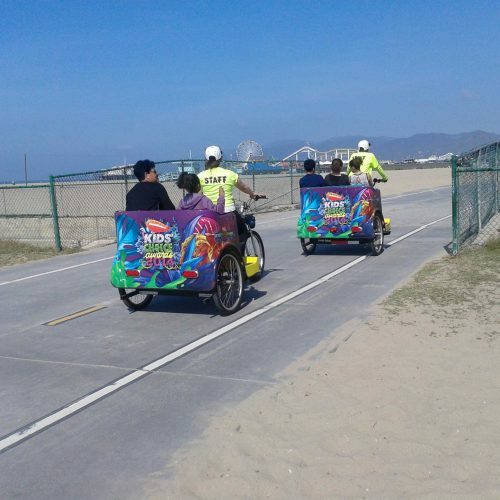 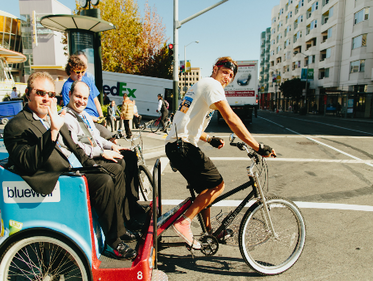 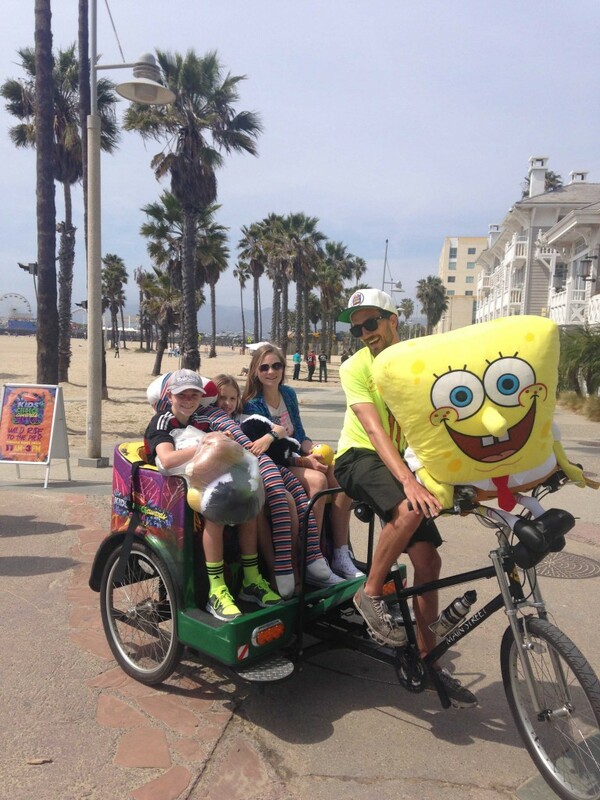 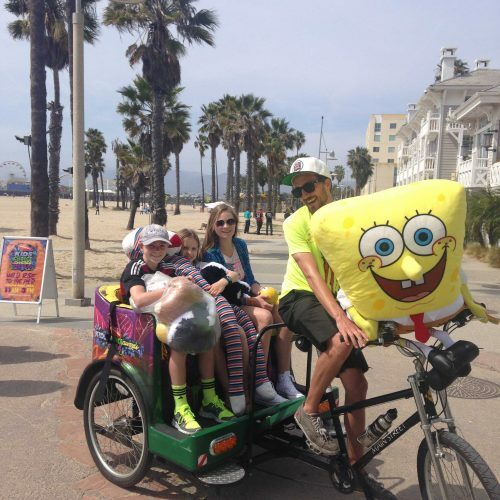 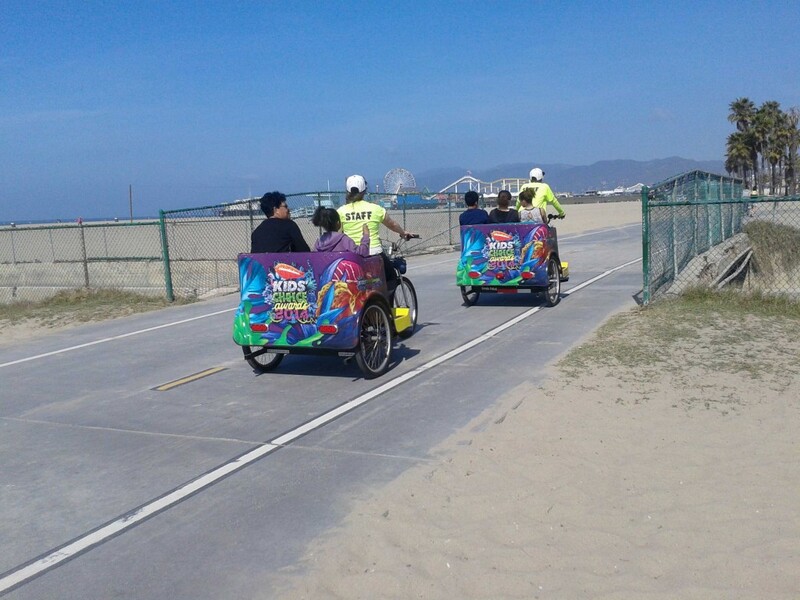 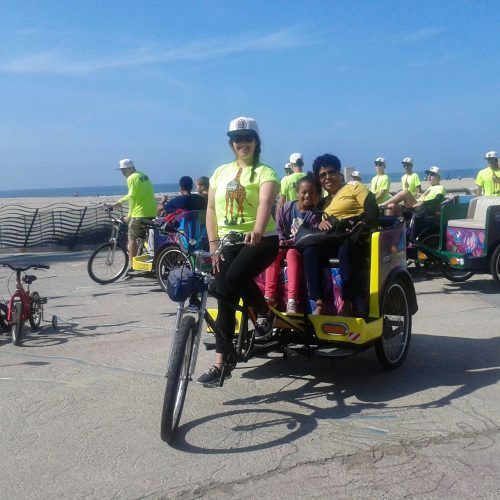 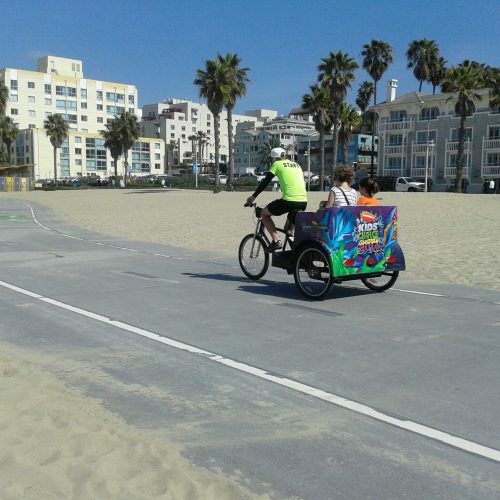 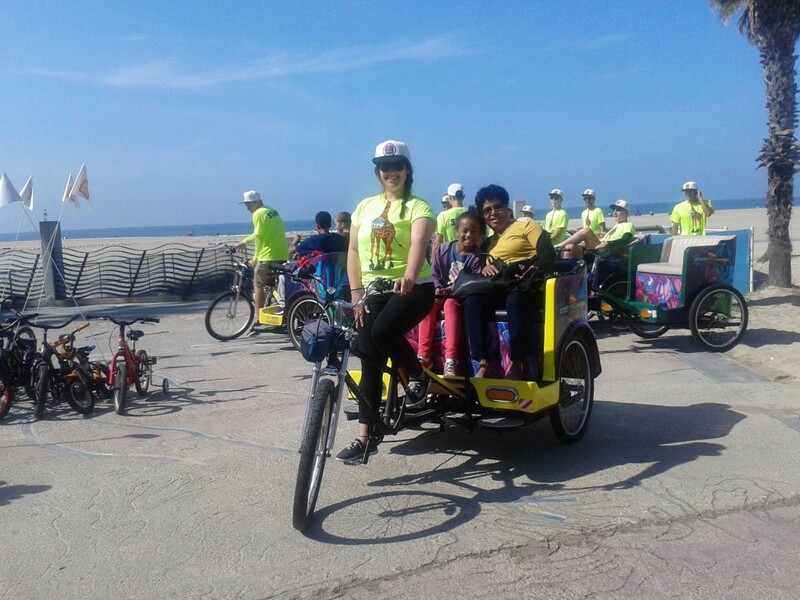 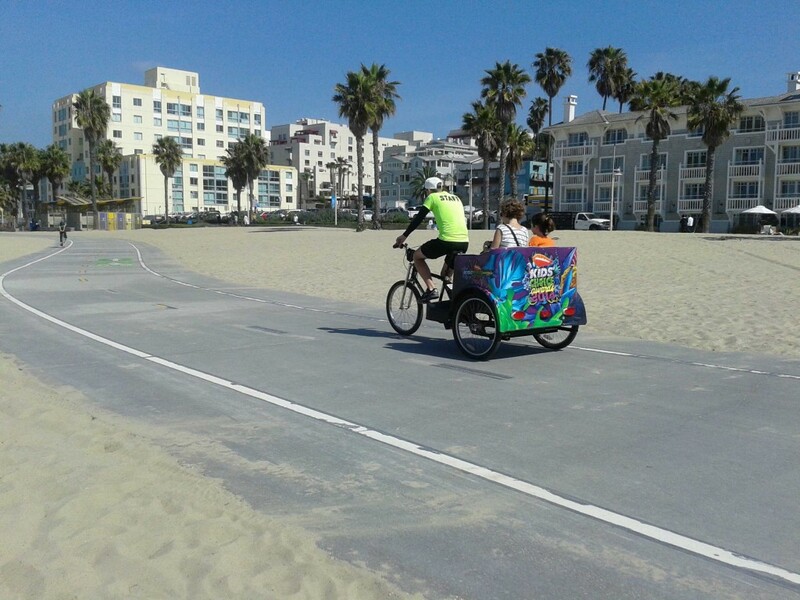 Pedicabs were used as a transport option throughout Friday afternoon to transport kids and their families from Shutters Hotel on the beach to the Santa Monica Pier and back. 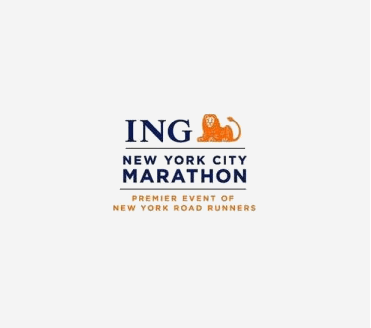 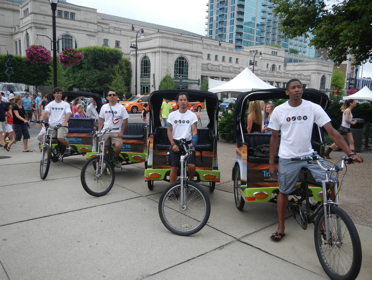 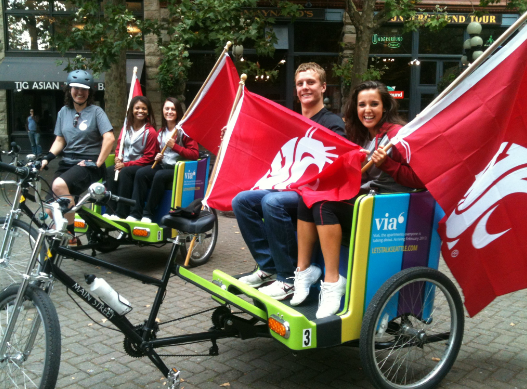 Drivers were outfitted with shirts and caps and 10 pedicabs were wrapped with colorful advertising promoting the show.